Last week the “Great Move” occurred in Istanbul. 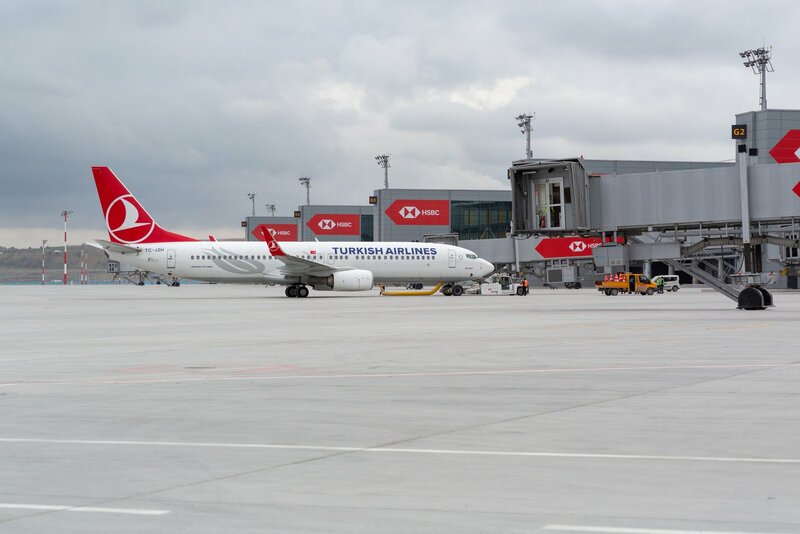 This saw Atatürk Airport finally closed to airline traffic as the new Istanbul Airport took over. Over the course of 33 hours, thousands of tonnes of equipment, not to mention staff and aircraft, were moved to the new site north of the city, to begin their new life there. But Atatürk was popular with spotters and a good place to watch the movements of Turkish Airlines and other carriers. 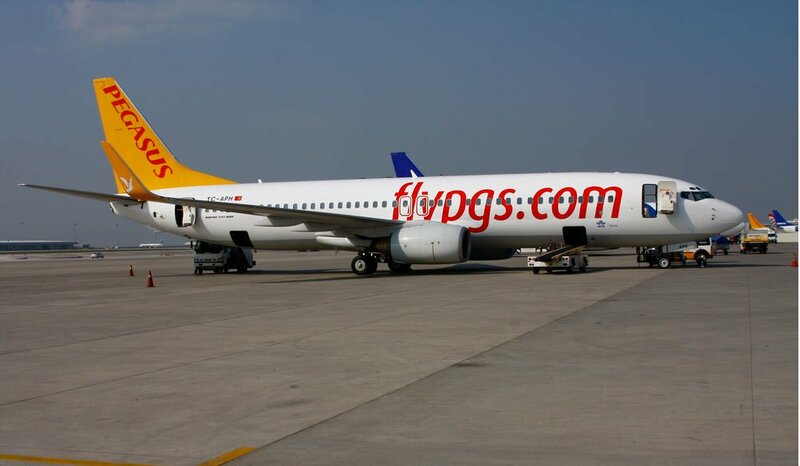 With so little known about the new airport at present, what does this mean for spotters visiting Istanbul? 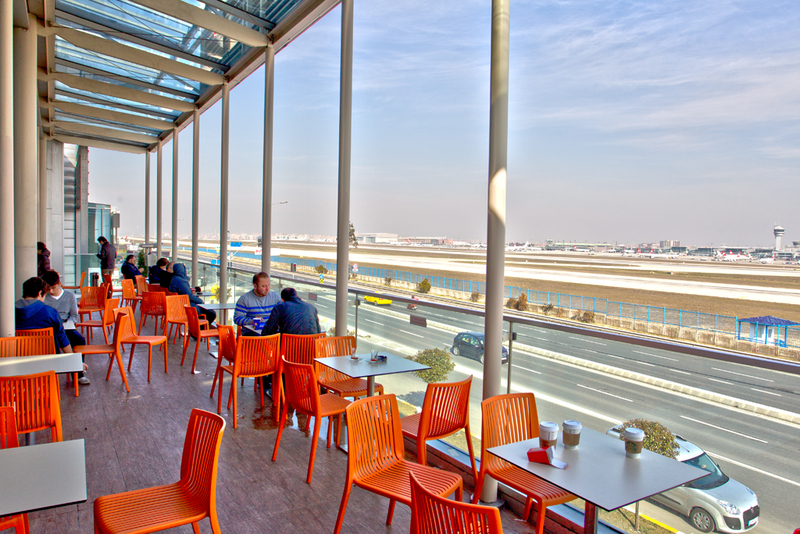 Most spotters knew of the Flyinn Mall at Atatürk which had a great balcony in the café area that put you alongside the runway above fence level, for great views and photography. All you had to do was buy food and drink occasionally. Now, with this airport closed, the position is no longer of much use and as far as anyone knows there are no obvious spotting locations at the new airport. Of course, Sabiha Gokcen Airport is still in operation. But, again, it does not have any good spotting locations. When night fell, spotters visiting Atatürk could stay in the Radisson Blu hotel which had rooms offering a great view over movements on the runways. Again, this is not much use now, and I have seen no reports of hotels at the new airport which offer views. This could change down the line, of course. 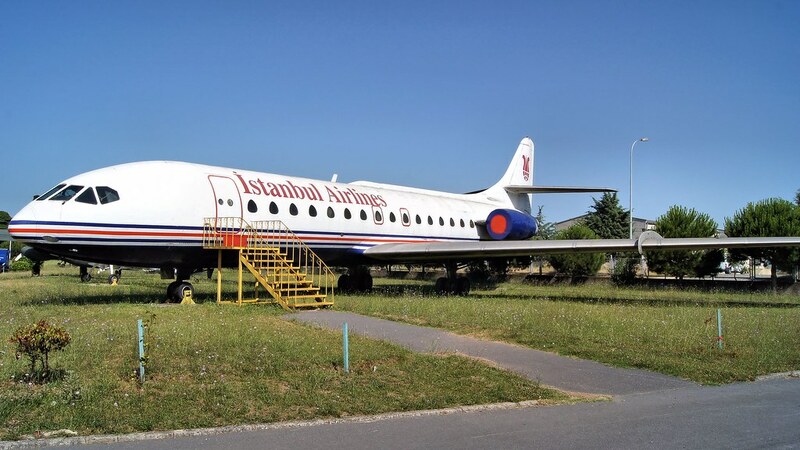 The Istanbul Aviation Museum close to the southern boundary of Atatürk Airport is still in operation and worth a visit. Its exhibits include a Douglas DC-3, Sud Caravelle and Vickers Viscount. It’s open every day except Monday. The many aircraft stored around Atatürk are still there, and presumably will be scrapped there eventually. There’s also the military base, which presumably is still in operation. So if you need to see any of these (in some cases rare) aircraft, there’s still time to pop by and tick them off before the axe man comes in. As the new airport grows and more spotters visit, it’s likely that new spotting locations will become known. Eventually it will have four runways (only two are in use at the moment) and will expand to fill the site. This should mean there are more opportunities for those wishing to watch aircraft. The alternative airport for Istanbul, Sabiha Gokcen, is still open and is itself expanding. This airport is a busy hub for airlines like Pegasus and AnadoluJet. It also has plenty of Turkish Airlines flights, and carriers from the Middle East. While it doesn’t have many spotting opportunities at the moment, when it adds a new runway and terminal area, it may open up more opportunities down the line. The new Istanbul Airport is a magnificent site with a large, modern terminal. Some early visitors have said it is so large that it’s difficult to navigate it all on foot. The gate and airside lounge areas have plenty of windows for watching aircraft through, so I’m sure if you’re flying out of there you’ll be able to see and spot aircraft quite easily. 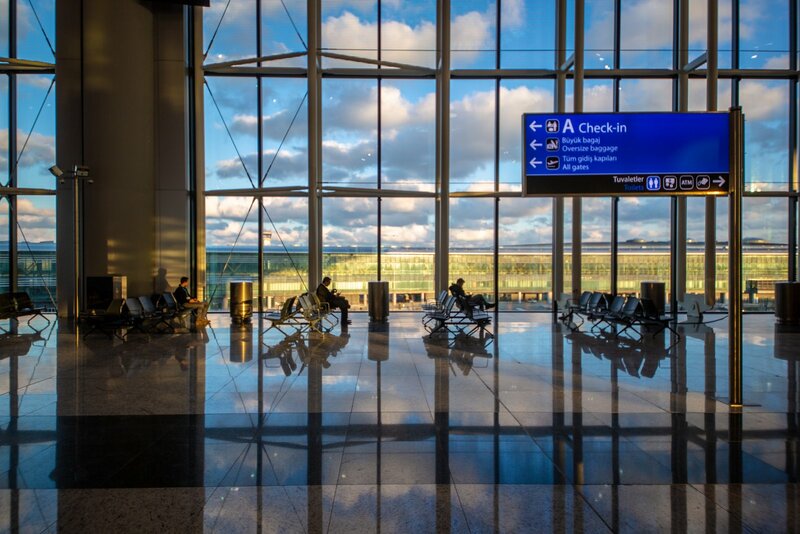 Have you visited or flown through the new Istanbul Airport? Have you found a great spotting location there? Leave a comment below and let us know!